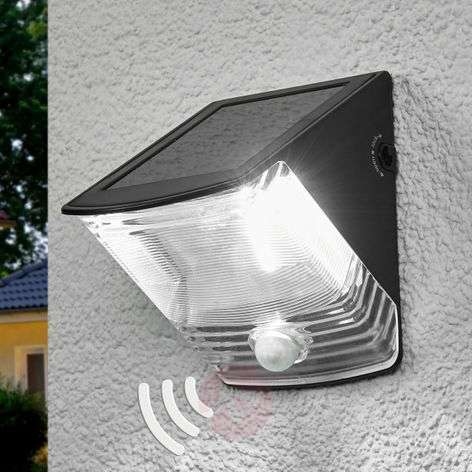 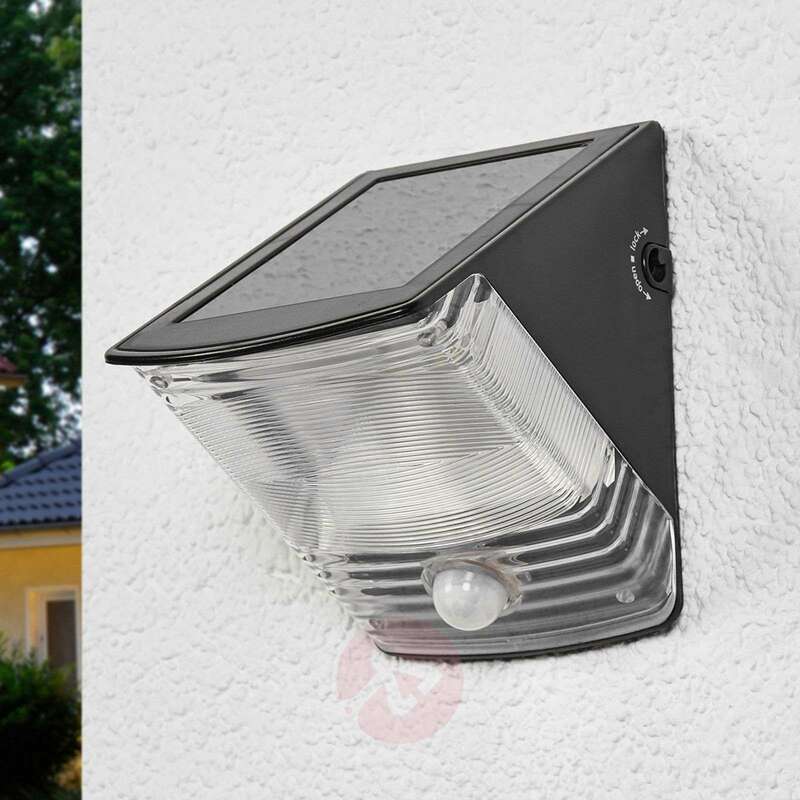 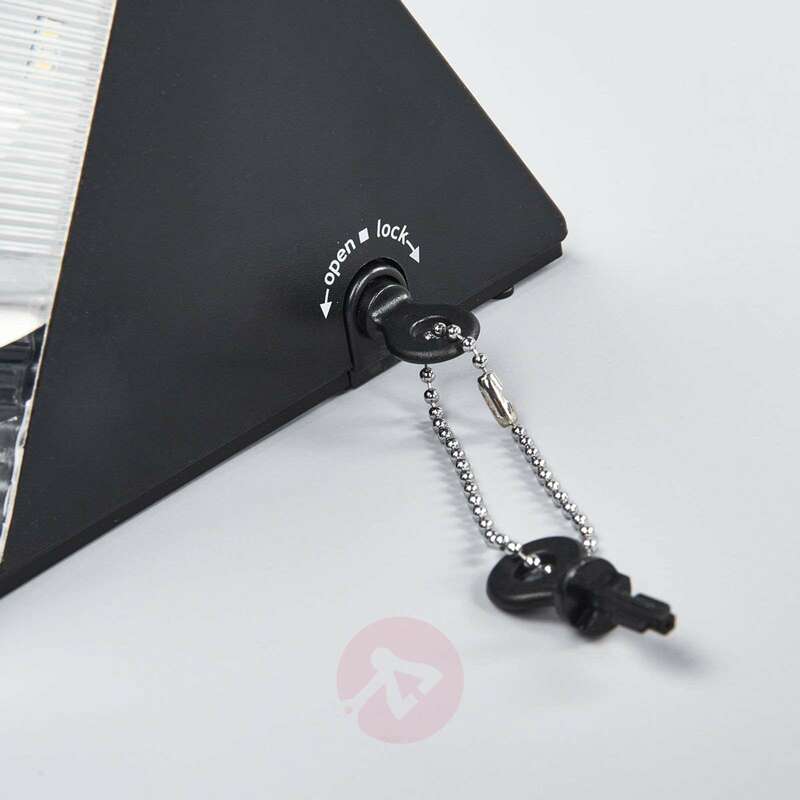 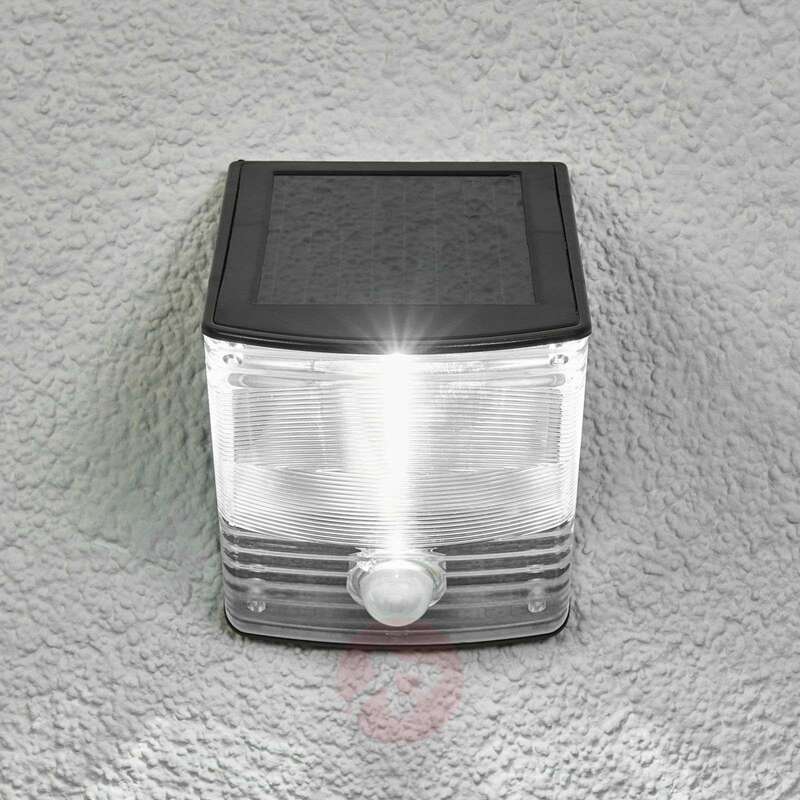 The Compact SOL 04 solar LED wall light is a light source that can be used for garden houses or walls in the outdoor area, where a power connection is missing. 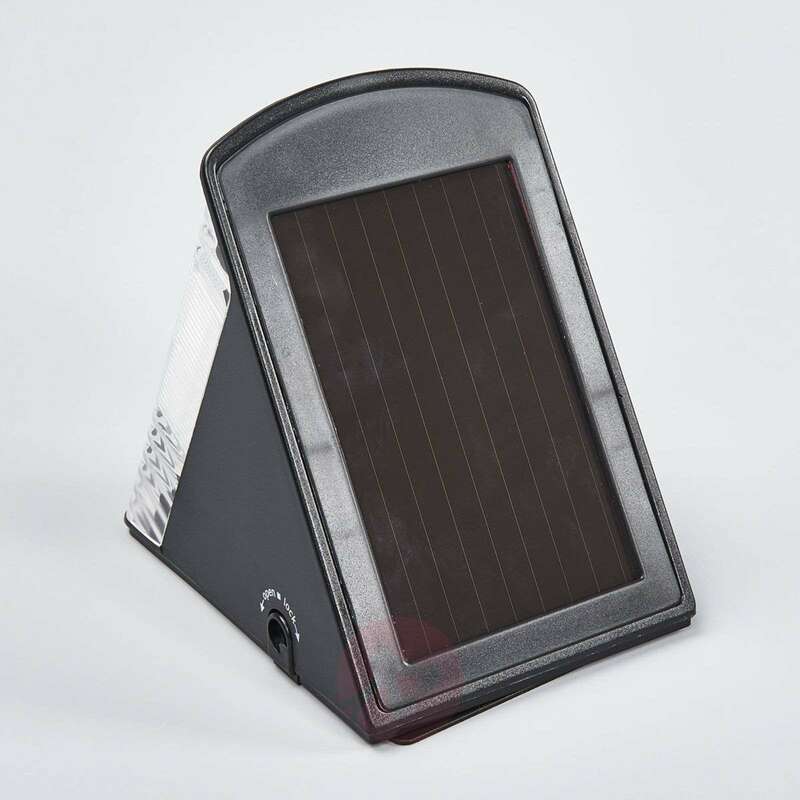 Using solar energy, the solar panel charges the battery of the two LEDs to full charge and provides light for about 80 to 90 minutes . 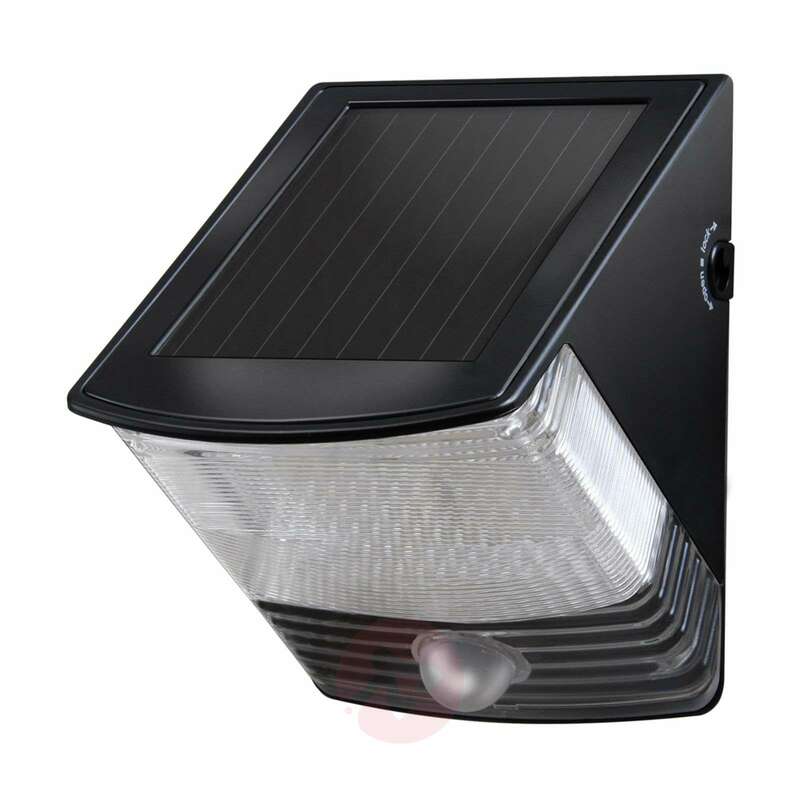 Thanks to the integrated motion detector with a range of max. 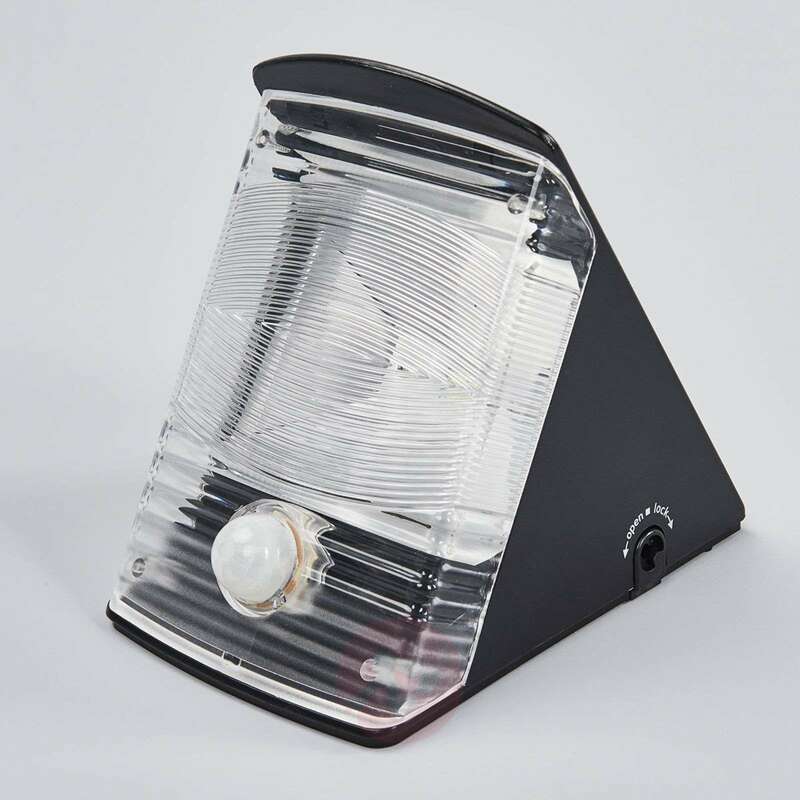 7 metres and a detection angle of 100°, the light is switched on for approximately one minute upon the detection of a movement.